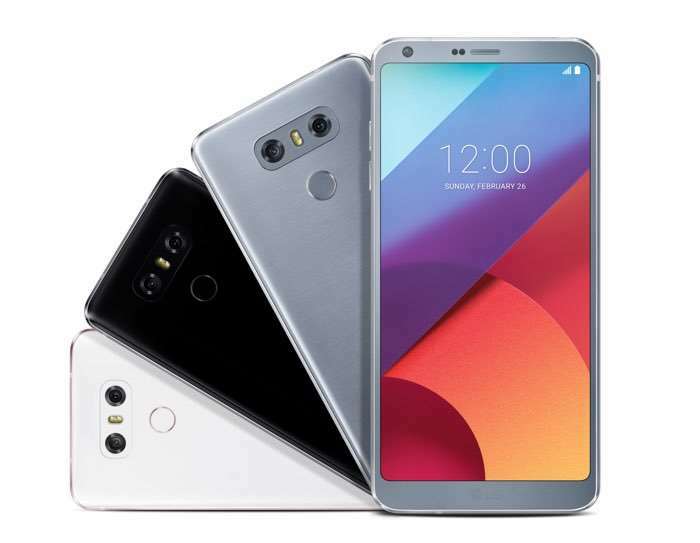 The new LG G6 launched in the US recently and now the device has been been put through a number of torture tests by JerryRigEverything on YouTube. In the video we can see the new LG G6 being out through some scratch tests, a bend test and even a burn test, have a look at the video below. As we can see from the video the LG G6 seems pretty durable in a number of the tests, including the bend test. As a reminder the LG G6 comes with a 5.7-inch display that has a resolution of 2880 x 1440 pixels and an 18:9 aspect ratio. Processing is provided by a Qualcomm Snapdragon 821 processor and the handset comes with 4GB of RAM and a choice of 32GB or 64GB of storage, plus a microSD card slot. The LG G6 comes with a 5 megapixel front camera for selfies and for photos and videos we have dual 13 megapixel cameras on the back.